First I want to begin with a couple of pictures of my trip to Europe! 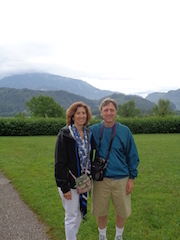 The first one is my husband, Ralph and I on the road to Salzburg which we loved!! Catch those gorgeous mountains in the background. 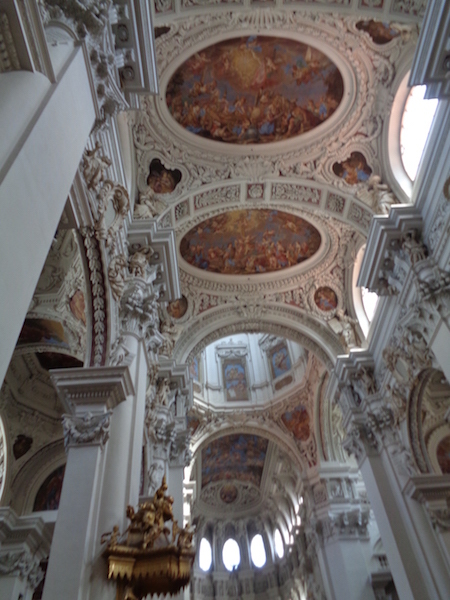 This next picture is taken of the Saint Stephens Cathedral in Passau, Germany. It is rococo architecture and it is simply stunning. I could have sat in this church all day. It was so peaceful and incredibly beautiful. Two day after returning from Europe, I taught the Expressions Webinar (with a little bit of jet lag, I must say), but it went very well and I am excited to teach the next one in August. It is in its planning stages right now, but next week I should have a date for ya. This week's video piano lesson is all about how to get from one chord to the next. Well, there are lots of ways to do this, but one of them, when the chords are a fourth apart is called the Walk Up. Give it a try! That's it for today. Please share the video on Facebook if you like it and we'll talk next week. 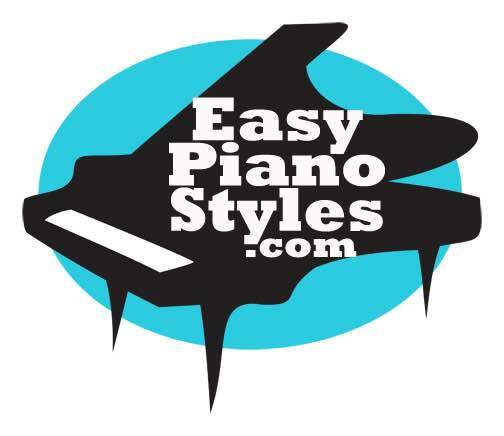 Have a great week and remember, if you love your piano, it will love you back!